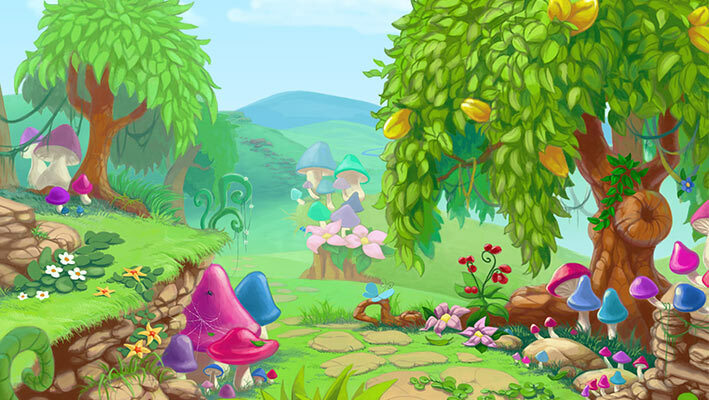 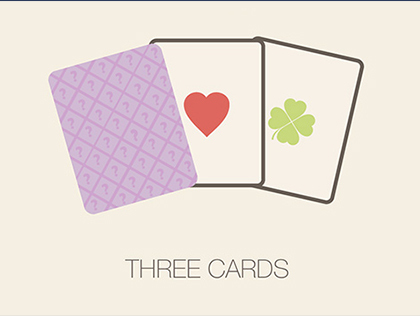 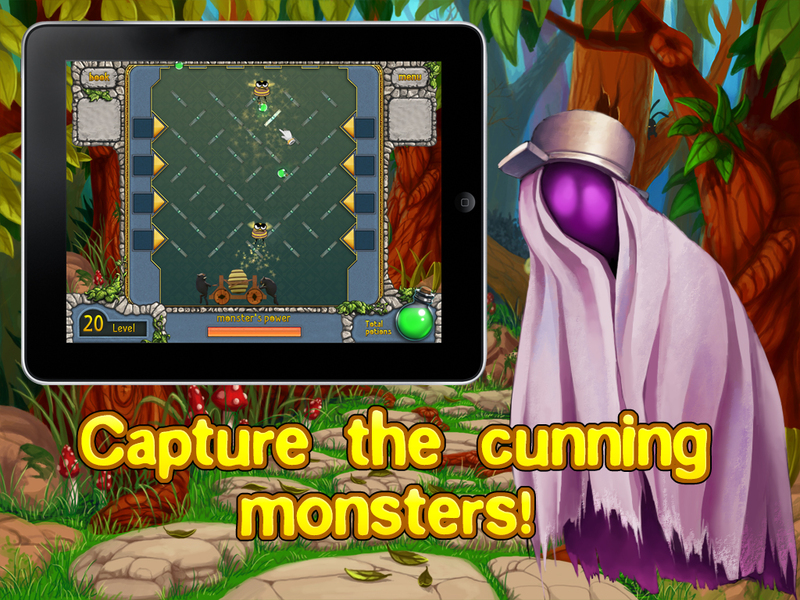 Help the Good Fairy prepare magic potions, repel bee attacks, open magic locks, and struggle against ice avalanches! 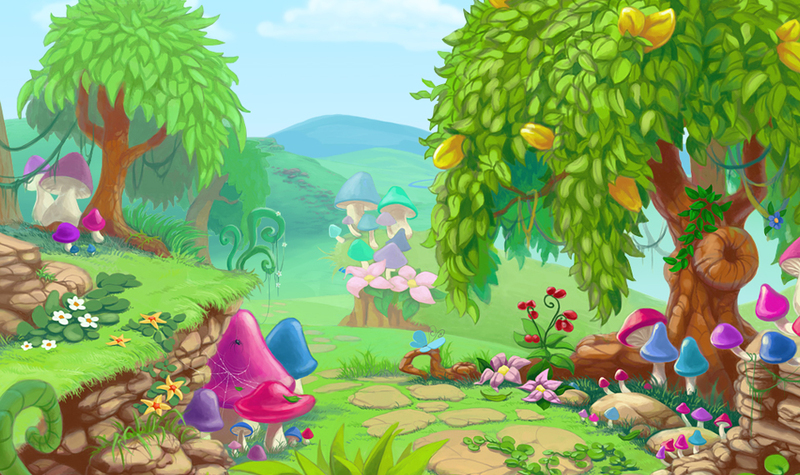 Magical Fairyland has been invaded by a strange creature named Elephly and the Good Fairy needs your help. 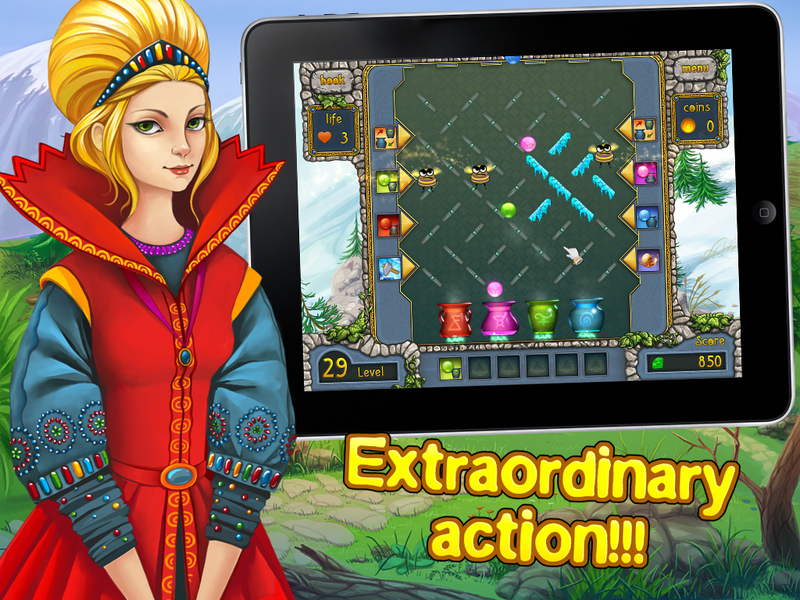 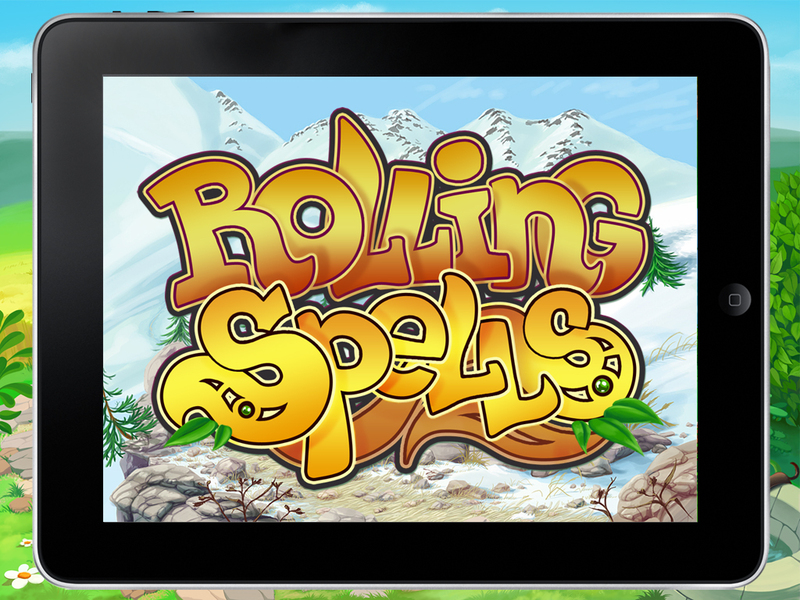 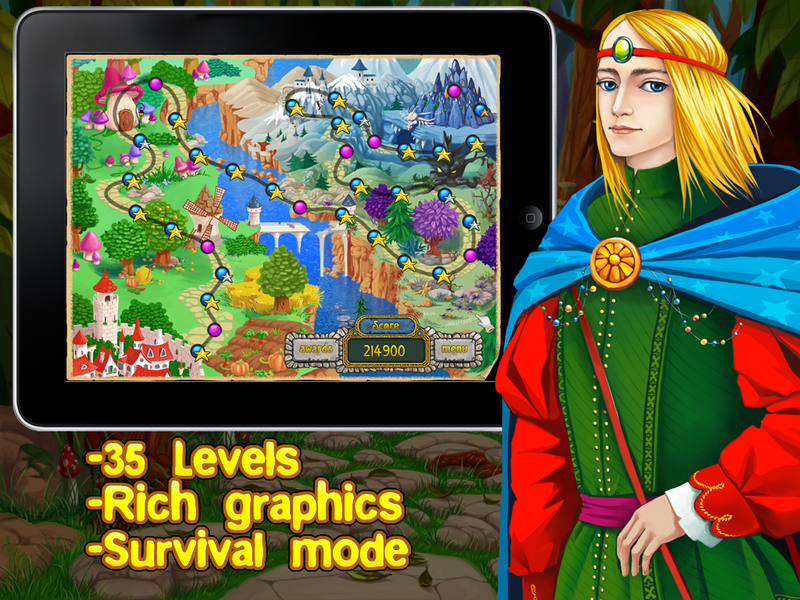 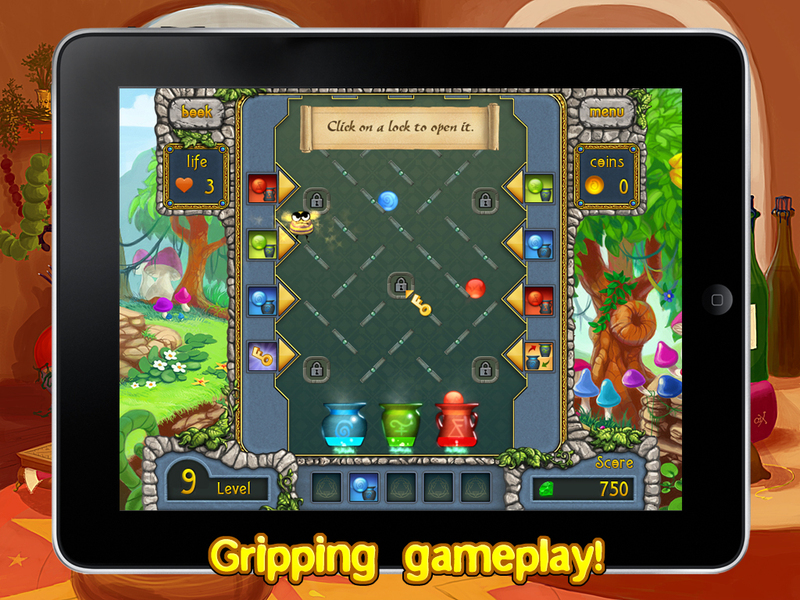 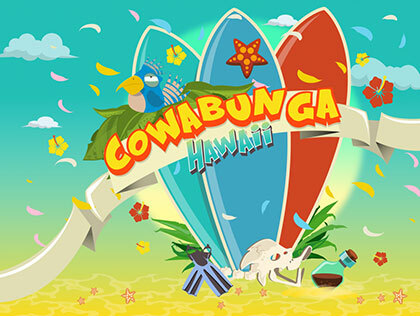 Pass through challenging levels and save the day in Rolling Spells, a fantastic Puzzle game!